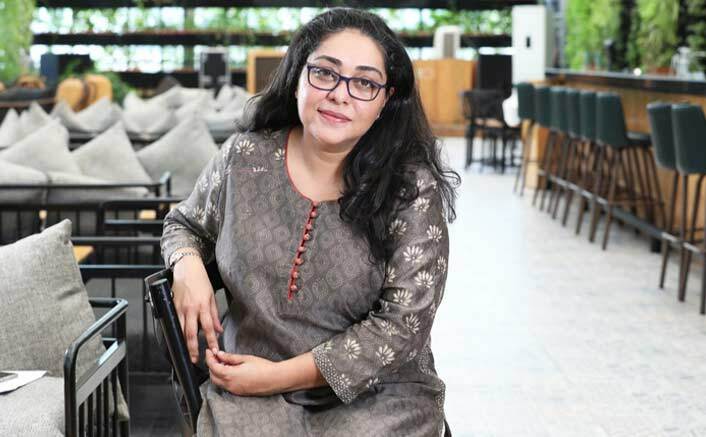 Meghna Gulzar is among few filmmakers in Bollywood industry who is known for making sensible films. Her words and statements matter a lot thanks to her incredible approach towards filmmaking and the way she goes for different things in the media. After all, she is the daughter of yesteryear actress Rakhee and known lyricist and poet Gulzar. She was recently seen in the known Jaipur Literature Festival when she talked a lot about filmmaking, the content and other things both on and off stage. Her films have managed to get rave reviews, be it of Talwars or we talk about Alia Bhatt starrer film Raazi. Talking on the press conference event, she said that she is very much gender-neutral person and that she does not see things in the perspective of gender. She was in Rajasthan to attend the Jaipur Literature Festival. She also had some tips for the newbie directors and filmmakers and said that acceptance in the industry is not that easy hence they should be prepared to be rejected. If they do not have the courage and patience to digest the failure then sustaining in the industry is still not easy. She said that people should stay true to their hearts. Dealing with the question on the success mantra in B Town, she said that there is no rules or success mantra in the film industry to get the success. Whilst, some people are lucky enough to get success in their initial days, but there are people like her who took 15 long years to get the success and recognition. She then said that this the beauty and danger of film industry. Talking about her work, she is now gearing up for the biopic made on the life of the acid attack survivor with Deepika Padukone who would be doing the lead role in the film.